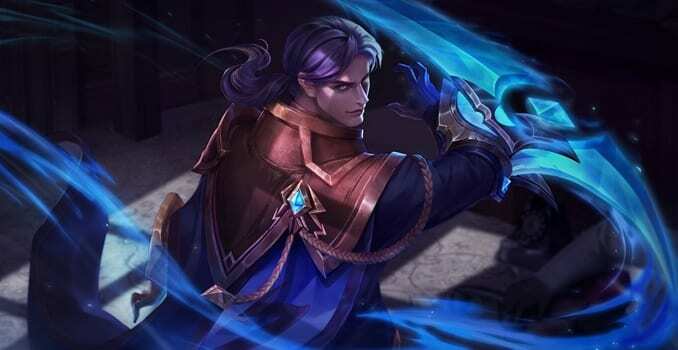 AoV's January Patch Notes sees them do some balance some heroes' abilities, as well as a fix some bugs, arena mechanics, and other game adjustments. 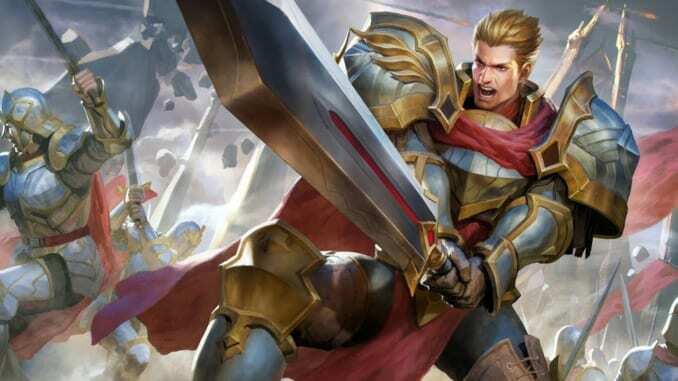 Arena of Valor has recently released their January Patch Notes on January 18, 2019. This update focuses on a couple of balance changes, as well as other tweaks in their system to go with in-game nuancing. 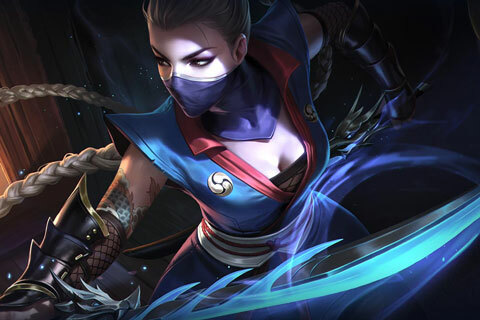 The developers stated that the patch will be implemented on January 24, 2019. Cleaned up the Match Results interface and sorted information display rows. Reorganized the Match Result “Like” interface so the display of likes is more intuitive to players. For number of matches and win rate of each hero, Standard mode will only record data for 5v5 and Ranked matches. You can also view the data of each hero according to season and game mode. Tap the avatar of a teammate in the Hero Menu to view the data of the classes that your teammate has used. Can choose heroes to pin to the top in the Hero Menu. After viewing the battle stats, you can now give the player or the opponent likes. Butterfly will guide you step by step as you learn more about Xeniel’s Codex. When choosing heroes, the Hero Win Rate will now only show data from Standard mode instead of all modes. It will only include data from 5v5 and Ranked matches. Players can choose to only see win rate of the 100 most recent Ranked matches. When choosing heroes in the various modes, once a player chooses a hero, the hero avatar and the skin are both displayed for the hero. When entering the battlefield, players equipped with dance animations will dance. After the winning team destroys the enemy’s core, when the core destruction animation is played, the preferred dance animation of all heroes on the winning team will be played. Added the display of relevant information of the MVP player to the first screen of the match results. The model and dance animation can be displayed as well. The pre-match and post-match screens are set to be given some quality of life tweaks. These are always welcome since it will make the game feel smoother when preparing with your team or if solo queuing. As far as customizing heroes, the devs will give players the option to input which dances their hero do once the game starts and as the game ends. They also plan on improving the overlay once a player chooses his desired hero with the skins and dances that said hero can be equipped with. 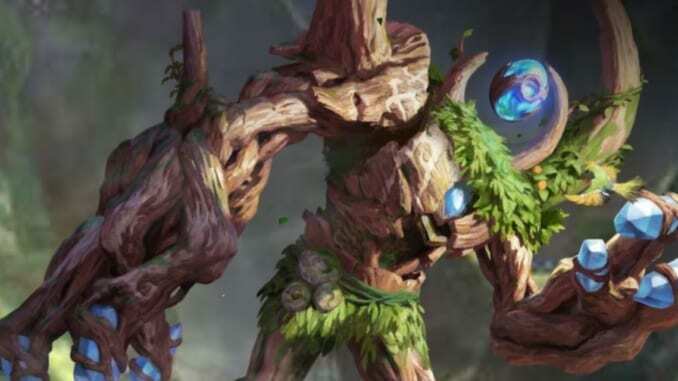 These are quirky additions that help bring out the players’ personality to the heroes they use. Adjustments to minion waves in the Abyssal Dragon Lane: One melee minion in each Abyssal Dragon Lane wave will be upgraded to an enhanced melee minion. Enhanced melee minions have a higher base HP and give more gold when killed. Adjustments to tower mechanics: The Gold reward for minions that die in the attack range of the outer tower (tower 1) will be reduced by 10%. 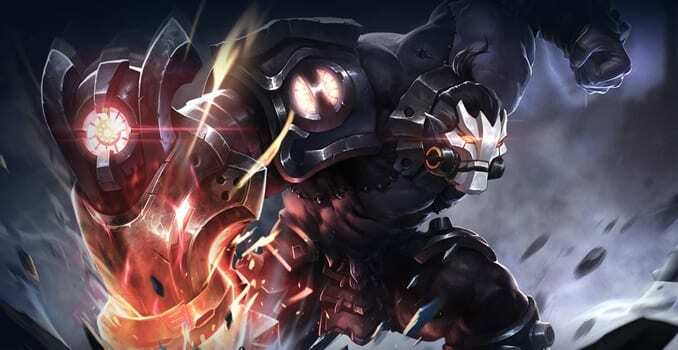 Adjustments to EXP for leveling up of heroes: The EXP required for a hero to level up to Level 2 has been reduced by 8 to ensure that the hero can level up to Level 2 successfully after clearing one wave of minions in the middle lane. Minion Wave and Drake movement speed: The initial movement speed is 300 and is increased by 25 at 6 minutes, 10 minutes, 14 minutes, and 18 minutes. 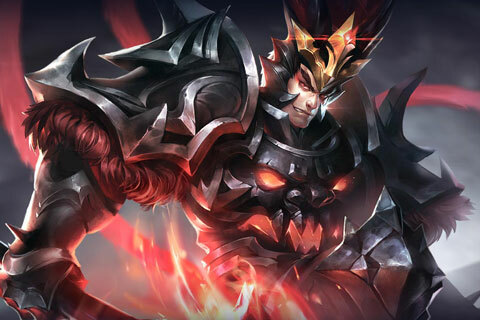 Other adjustments: The duration of the Enraged Abyssal Dragon BUFF and Dark Slayer BUFF will be increased from 90 seconds to 120 seconds. The devs are adjusting the Antaris Battlefield to be a fairer playing field for competing teams. Throwing down with your enemy is somewhat easier now since both of you can level up at the early stages. This means that it will be a test of pokes, harasses, and proactive actions for players. 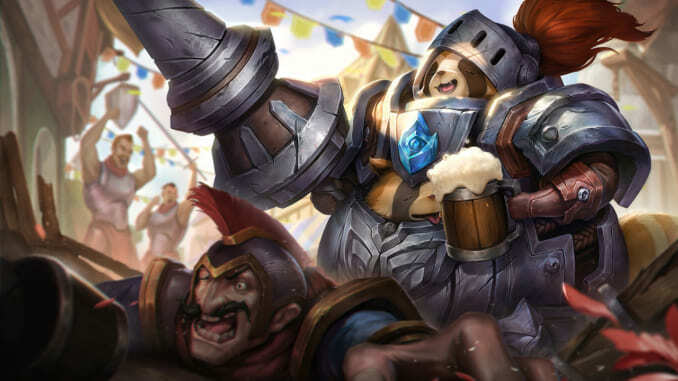 The addition of a melee minion that gives more gold as well as increasing its movement speed along with the drake as the game progresses is an interesting choice. It could be their way of speeding up the game. Meanwhile, increasing the duration of the Abyssal Dragon and Dark Slayer buffs will be fairly noticeable once this patch goes live, especially in higher levels of play. 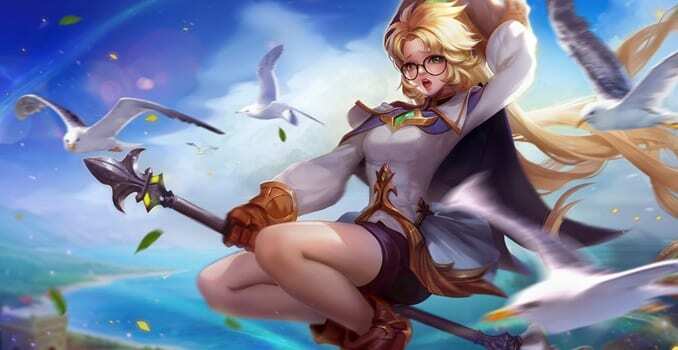 Annette is one of the safer support / mage heroes in the game today. She provides decent zoning and poking with her abilities. 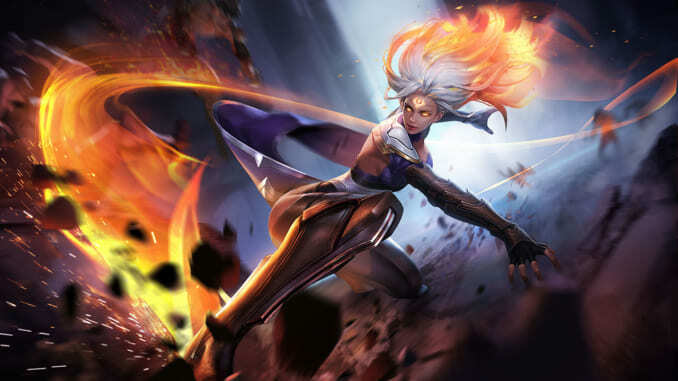 So much so, that she can build as a semi-mage-support hybrid and really do a number on opposing teams. The devs have finally caught up with her, though, and have nerfed her damage output with Gust Force, as well as her Wind Cuffs passive. These changes will force players to play her either as a sole mage or support. You can’t have it all, I guess. The old man has been been hit with the nerf bat again. 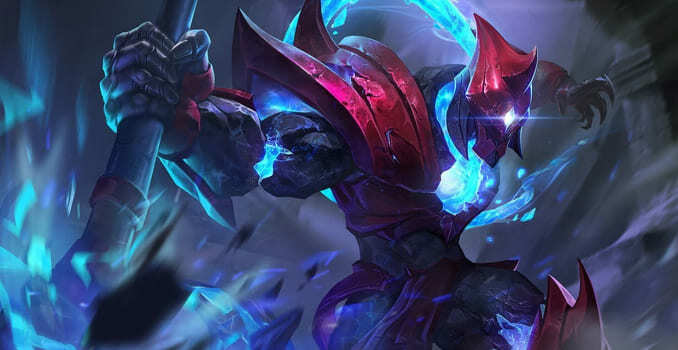 This time, the devs thought that his passive and Fire Crash were dealing way too much damage and have adjusted his numbers to be more fair during the laning phase. Reducing Rain of Fire’s stun time to 0.75 seconds is just mean. They’ve already taken out his damage, why take out his utility as well? Kahlii got another slight buff with to auto attacks. In the previous patch, her normal attack got a bit more damage and now her projectiles hit their target faster. It’s an okay buff, but she’s better at nailing enemies with her skills. Natalya’s abilities have a bit more range now. This makes her a bit more potent and safer harasser for her team. The Flash gets another nod from the Buff Gods. 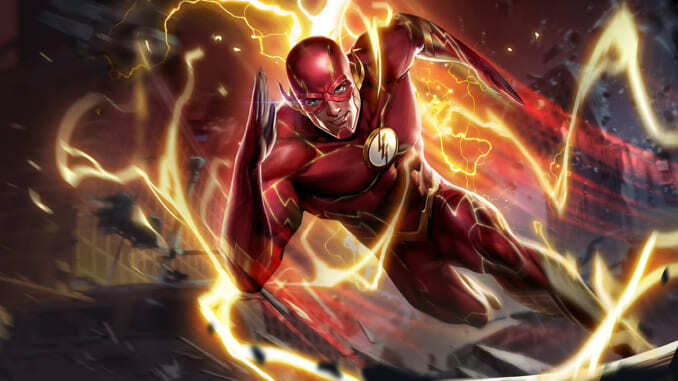 Cyclone has a bit more damage scaling, decent cooldowns, and its slow effect is a bit more forgiving for The Fastest Man Alive. 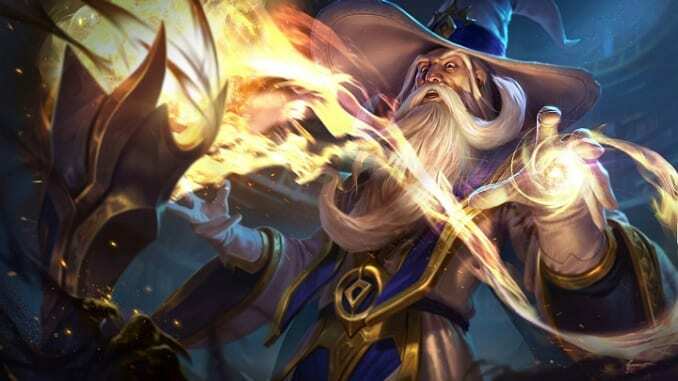 We’ll keep a close eye on how he fares in the Mid Lane after this patch hits servers. [Added] The attack speed bonus with be applied to the charge speed of the next normal attack. 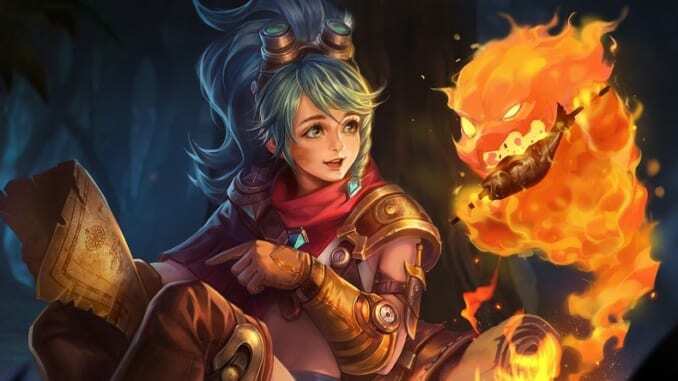 Mechanic that reduces the cooldown of passive ability when it hits enemy heroes: Cooldown of passive is refreshed → Cooldown of passive is reduced by 3 sec. Astrid finally gets some much needed buffs in this upcoming patch. While Astrid players still long for the days where her shield was helping her soak and deal damage at the same time, the devs have upped all the damage for her abilities. Now, how to make her survive from getting focused on by enemies. [Added] Recover 2% of your maximum HP whenever an enemy hero is hit. [Added] Ability 1 can be used during the duration of the Ultimate. 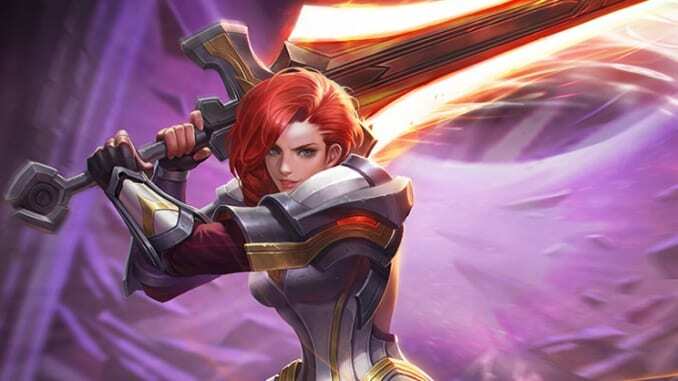 The devs are continuing their tweaking of heroes who rely on RN-Jesus in their abilities to make them more consistent. Ormarr’s kit got a bit of an update. This is a long time coming, since he was being overshadowed by other heroes as of late. Apart from having a more reliable stun in Gut Punch now, the devs modified its damage mechanic to a magic attack equal to a percentage of Ormarr’s HP. Don’t know where they’re going with this since Ormarr has been a predominantly physical damage-dealer. Walking Tall also got some love from the devs, which is nice. [Added] When the shield disappears or is destroyed, Zuka gains a recovery effect that recovers 30 (+10 per level) (+0.1 AD) per second for 3 seconds. Zuka sees some balancing in his offensive and defensive prowess. 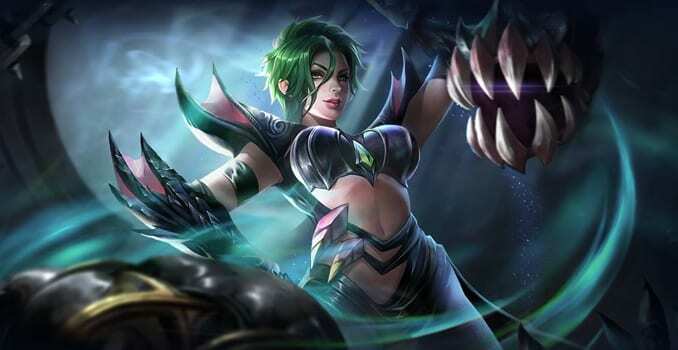 The Chi’s additional damage was toned down, while Pain on a Stick and Skyfall’s damage were re-calibrated to have a more balanced damage output throughout the match. 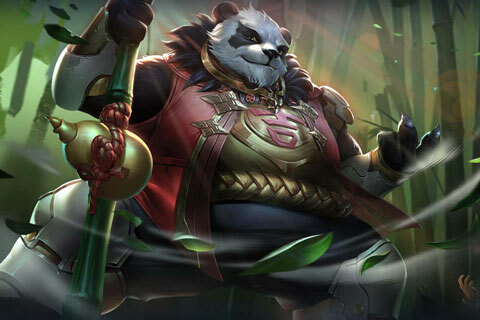 Panda Chariot was given a much needed buff to the shield and some recovery, since Zuka suffers from being too squishy. Arduin got some quality of life buffs, specifically for Bloodlust. This makes him kiiiinda survive more skirmishes. Roxie got a bunch of balance tweaks which are more of buffs than anything else. Lower cooldowns mean she is able to use and pulse her abilities more consistently again. The slight buff to Wild Fire’s damage is also welcome, since she was nerfed in the previous patch. Riktor was hit with a couple of tweaks to his Jungle Strike. His Charge’s base damage was nerfed, but its scaling was raised a bit. Same thing with Slash. The Knock-up time was reduced to 0.75 seconds, while the damage based on the target’s HP in brush mode now fluctuates between 5-10%. Finally, Jungle Strike’s cooldown scales better. Riktor’s Jungle Strike was given a bit of a balance in terms of damage, but the 5-10% proportion is a bit confusing. While other heroes were tweaked to be more consistent with their damage output, the devs chose Riktor to be more all over the place. Retaliate’s cooldown is also nerfed, which isn’t good for Riktor mains. Amily’s Enrage got more firepower. Hooray. Taara’s Ultimate is now more available than ever before! …but she is still owned by Tome of the Reaper or Curse of Death. Furious Charge has more damage in the later levels while gaining a consistent cooldown. Y’bneth has been nerfed, finally. He has been as strong as he was first introduced, and his survivability while dealing massive damage was just ridiculous. More time to stay in the lane for this Ninjutsu practitioner. 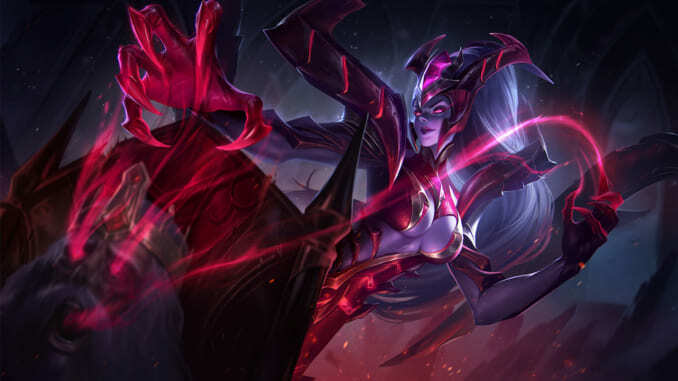 Marja’s laning is hit thanks to these nerfs to her armor and base HP regen. Because what does this Warrior Assassin need? More buffs! [Added] When an enemy hero is hit, Pooty Poots’ cooldown is reduced by a maximum of 40%. A decent buff to TeeMee’s Pooty Poots. It makes them more reliable when engaging or trying to save their team’s carry. Quillen’s damage output was toned down to give players more chances of retaliating against this mobile and back-stabby assassin. Water Stone now gives its bearer and allies bonus gold and EXP, while the HP Regen was changed to a 5% movement speed. These are welcome tweaks, and the movement speed change feels like the devs want players to be more active in the lane. Adjusted the Armor from Windrider Talisman. Bummer. Ring of Gale is now a defensive Support item, thanks to the change in item recipe. The additional cooldown reduction is also nice. Crystal Talisman gives a bit more armor and a bit less mana regen to go with a bit more movement speed. Stream Bracers also got a tweak in its item recipe. It now grants more armor and movement speed, but its cooldown speed and mana regen are toned down. [Added] Gain the vision of illuminated enemies for 4 seconds. [Added] After activation, nearby allies within 8m receive a 50% increase in movement speed for 2 seconds. Ring of the Fiend now has a different item recipe which results with the item giving more armor, HP, and a new active. The additional buff for the bearer’s allies is good, especially for carries who like to face-check the brush (READ: NEVER FACE CHECK A BRUSH) and do not have a decent escape mechanism. Tidecaller’s Mark now has more armor and now grants its user movement speed and HP regen at the expense of a bit of mana regen. It’s a decent tradeoff, especially if you’re using a Support hero who is rather squishy. [Removed] Increase movement speed of friendly units by 30% and gain immunity to slow effects for 2 seconds. The mass removal of control effects is a great tweak for this item. 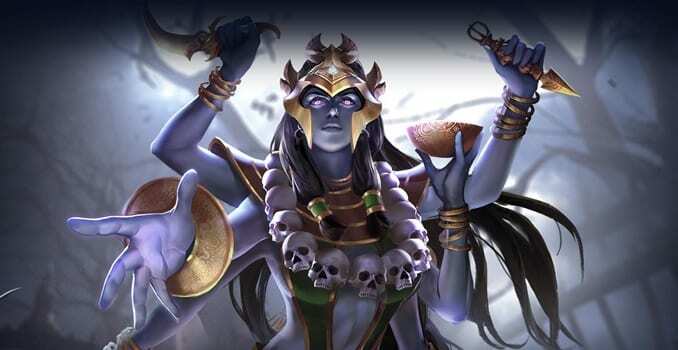 Essentially, this item becomes a Chaugnar Ultimate for other Support heroes who need more utility in their kits. The bonus stats in HP, armor, and movement speed are also not bad. [Added] Even before purchase of jungling equipment, the stacked layers of passive ability Wild are recorded. 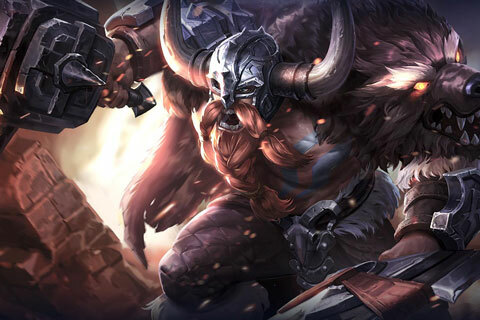 After purchasing level 2 or level 3 jungling equipment, the buff corresponding to stacked layers will be received. Mr. Stabby’s damage increase per stack was nerfed, but the stack was increased. Similar to Mr. Stabby, the additional ability power was decreased a bit, but the number of stacks was increased to balance out the change. Following the same pattern as the other jungle items. The higher number of final stacks makes this a more attractive item than it’s second tier counterpart. [Added] Internal cooldown of 0.3 seconds after the passive effect is triggered. More chances to proc the Vial Point passive is always nice for DPS heroes. Updated the hero avatars of Zuka, Cresht, and Azzen’Ka. Updated the character art of skins, including Zuka’s Bodhi, Nakroth’s Demonic, and Thane’s Chief Knight. 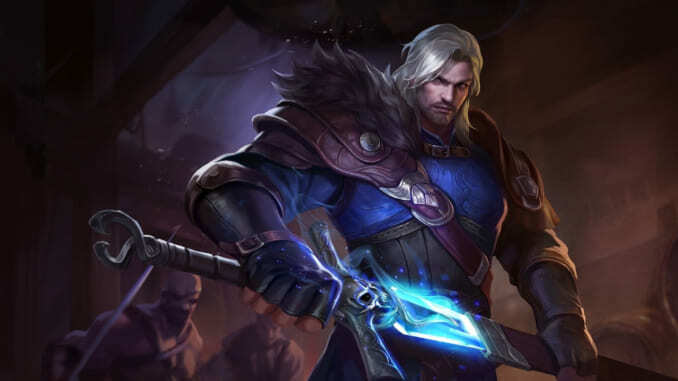 Redesigned the hero model, art, avatar and some skin art resources for Yorn. The New Year Version login and lobby music was composed by the Hexany team. Adjusted the recovery range of the Altar and fixed the bug in which recovery is prevented in the corner of the Altar. Fixed a bug in which jungle monsters exit combat due to incompatibility between the range before exiting combat of some jungle monster camps and the terrain of the map. Fixed a bug in which Omen’s normal attacks lagged a little when his passive ability was triggered. Fixed a bug in which Emily’s Ability 2 missed in certain situations. Fixed an issue with the description of Annette’s Ability 1 (a maximum of 4 damage instances are dealt with the inner circle). Fixed an issue with the description of Marja’s passive ability (normal attacks and abilities slow enemies when HP is full). Fixed a bug in which Murad’s ultimate could be abnormally unlocked. Fixed a bug in which the prompt icon of Peura’s passive displayed wrongly. Fixed a bug in which the damage of Yorn’s Ability 2 did not trigger consecutively sometimes. Fixed a bug in which the indicator of Tel’Annas’ Ability 2 did not match the actual range. General Impressions: more bug fixes from the devs are always great news. This means a more balanced battlefield for players and an overall better gaming experience. 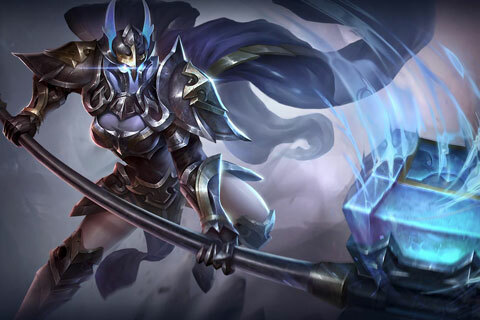 Teemee is going to be one of the best supports imo. He can feed his carrries with tons of gold with his passive and the buff to water support items.